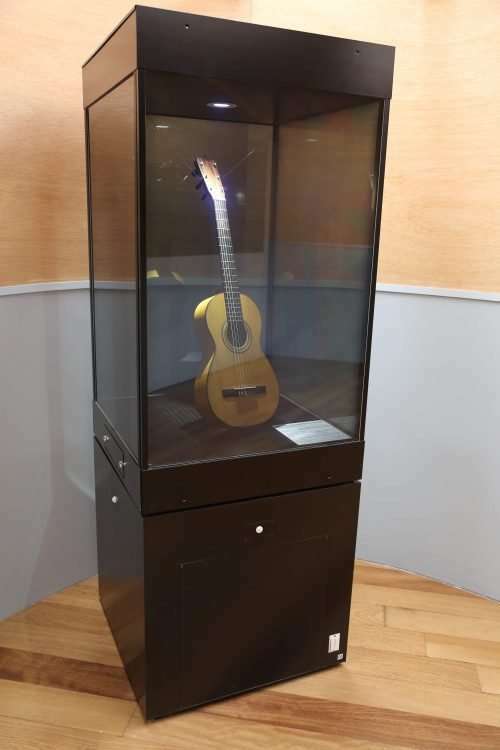 The concert guitar you see here is an original model SE-117, hand-made in 1888 during the second epoque of its maker, Antonio de Torres Jurado (Almeria, 1817 – 1892). The Torres guitars are divided into two epoques; the first when Torres lived in Seville from 1852–1870; the second epoque when Torres moved back to his native Almería during 1871-1892. The earliest known Spanish guitar / vihuela dates from around the mid-1600s but the guitar, as such, never achieved popularity as a classical instrument due to it’s limited sound projection, compared to other concert instruments of the time. It is surmised that the famous classical composer and guitarrist Francisco Tárrega (1852-1909) helped to transform the Spanish guitar from the post-Beethovian era of early classical 19th century luthiers such as Pagés, Panormo and Lacôte, to the Romantic era, mainly thanks to the design invented by Torres (in his model FE 17). It was in 1862 that Tárrega visited Torres to buy a guitar and, upon hearing him play, Torres is reputed to have given Tárrega a guitar he was reserving for himself. Even though Torres did not invent the basic design we now see in all Spanish classical guitars, he was the first to implement the fan-bracing techniques that give integrity to the guitar’s soundboard and thus achieve a balanced tone that was eventually copied by luthiers worldwide. The materials of the model SE-117 include a soundboard (made of fir), the finger board (made of walnut), the neck (made of cedar), the bridge (rosewood), the back (cypress) and finally the frets (made from brass). The SE-117 is varnished with shellac and alcohol. Since the relative humidity depends on the ambient temperature, the electro-optic glass facade of the Display Case helps by limiting the infrared light entering the vitrine, reducing localised heating on the instrument and controlling the relative humidity within the vitrine. What are the Effects of Humidity on Wood? 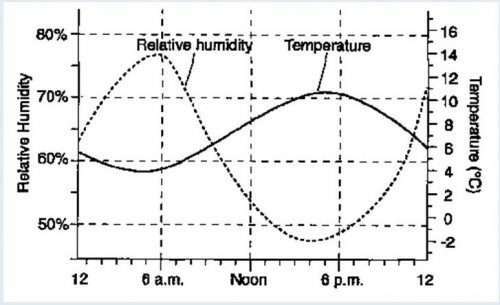 Relative humidity is defined as the ratio of water vapour density to the water vapour density in saturated air. Less scientifically, the relative humidity is the amount of moisture in the air compared to what the air can contain at that temperature. When the air cannot ‘contain’ more moisture, it condenses into a liquid. High moisture content in the air can increase chemical reactions that destroy wood-based works of art due to growth of fungi (especially molds and mildew). Conversely, lower humidity can result in wooden works of art becoming more brittle and drying out. 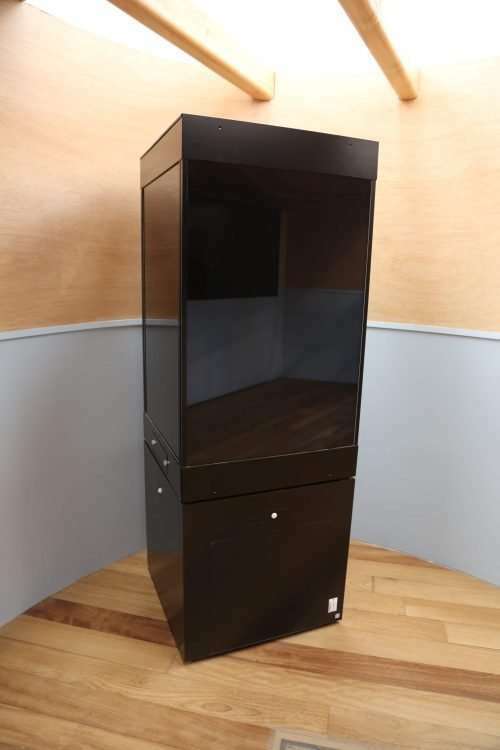 Above all, rapid or seasonal movements in relative humidity can result in dimensional changes to composite materials having different thermal coefficients of expansion and contraction, so the best solution is to create a stable microclimate within the vitrine to arrest fluctuations in relative humidity. In 1845, Torres moved to Seville and started making the guitars of his First Epoque in 1856. 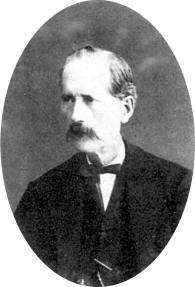 In 1869 Torres moved back to Almeria and began his second epoque in 1875. Torres died in Almeria in 1892. Only one-fifth of Torres’ total production has survived to this day.